Just discovered this amazing website called RetroBlast! 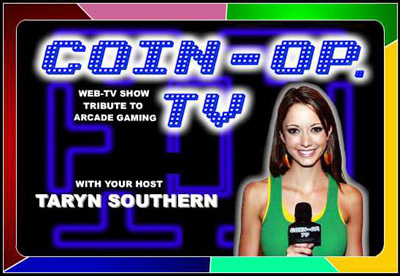 which features this amazing regular show called Coin-Op TV. What follows is a run down of the shows creator just to give you an idea of how it started. So head over there now to watch episode 50 (god I can’t believe I’ve only just found this!). This site # http://www.teeveelive.com has over 500 tv worldwide station, episodes from a range of TV shows also does have more then 5000 worldwide newspaper.